This year, Pennington Junior School will be hosting a Science Fair. The idea is that the children carry out an independent science project at home over the next few weeks and create a display board or model to share their learning that will be their entry to the competition. This is an OPTIONAL activity. However we do encourage you to participate in the project to help engage your child in Science. We will judge the entries in school on Friday 16th March and we will be selecting one winner from each class to participate in the grand finale. Each class winner’s project will then be judged by their peers and staff. Everyone will then get 1 vote each before the person with the most votes is announced as the winner. There will be prizes given to each class winner and then an extra prize for the overall winner. On 16th March, parents and family members are welcome to come into the hall after school to look at all the fantastic work. Entries should be brought into school on Friday 16th March. For their projects the children can carry out an experiment/investigation, identify a problem and an innovative solution or carry out a research project. 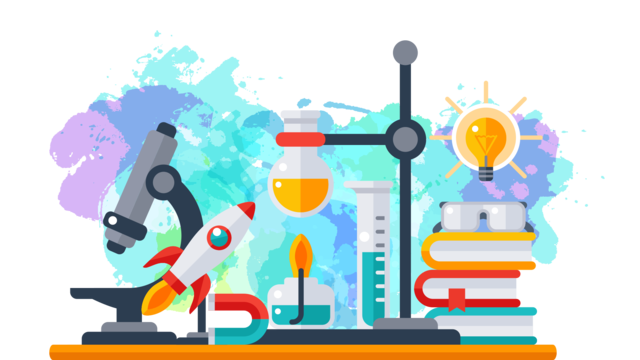 This year there is no suggested theme so that the children can choose any aspect of science they are interested in such as Forces and Transport, Robotics, Space, Living Things, Materials and Chemicals. We have told the children it would be wonderful for them to involve parents, carers, grandparents and older siblings in their projects so that they can share their love of science. I hope that you all have fun working together on this project.